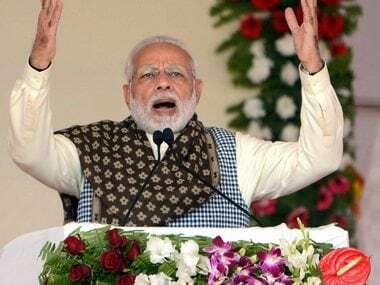 New Delhi: Prime Minister Narendra Modi on Thursday said the GST Council's decisions relating to small businesses will greatly help MSMEs, traders and the service sector and the government is committed to a simple and people-friendly GST. "Commendable decisions taken by the GST council, which will greatly help MSMEs, traders and the services sector. 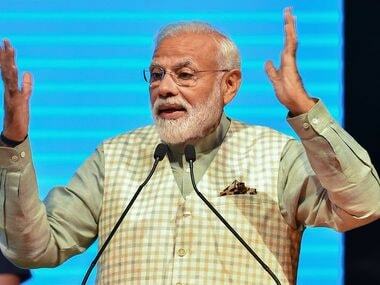 We remain committed to a simple and people-friendly GST," Modi tweeted. 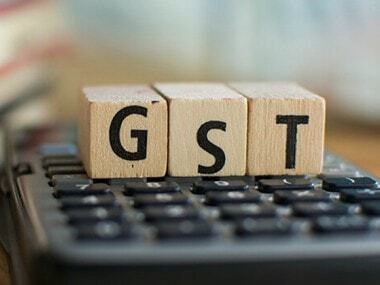 The GST Council, headed by Finance Minister Arun Jaitley and comprising his state counterparts, at its meeting on Thursday doubled the exemption threshold for businesses under GST to an annual turnover of Rs 40 lakh. 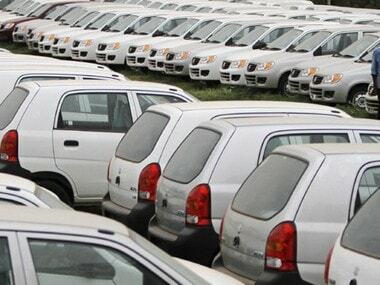 The council also decided that the GST Composition Scheme, under which small traders and businesses pay 1 percent tax based on turnover, can be availed by businesses with a turnover of Rs 1.5 crore, against the earlier Rs 1 crore, with effect from 1 April. 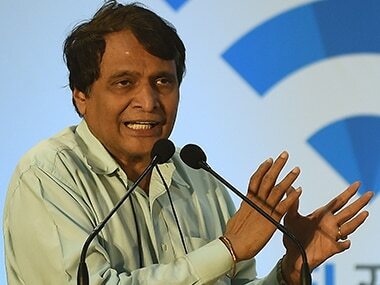 Also, service providers and suppliers of both goods and services up to a turnover of Rs 50 lakh would be eligible for the composition scheme under the Goods and Services Tax (GST) and pay a tax of 6 percent. There are over 1.17 crore businesses which have registered under the GST, which was rolled out from 1 July, 2017. Of these over 18 lakh have opted for the composition scheme. While a regular GST taxpayer has to pay taxes on a monthly basis, a composition supplier is required to pay taxes quarterly.